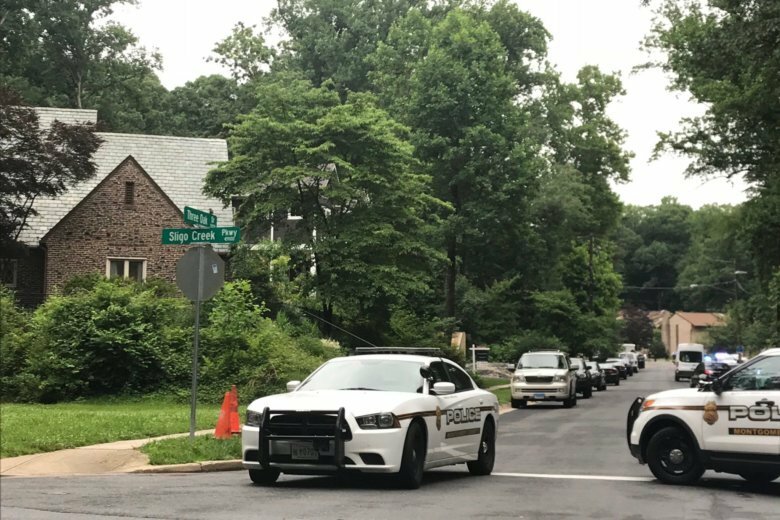 Authorities have released the name of the police officer who fatally shot a man Monday during a physical confrontation in Silver Spring, Maryland. Police in Montgomery County found the body of a dead man inside a vehicle at a parking lot in Germantown on Friday night. Police are waiting on the results of an autopsy to determine the cause of death. 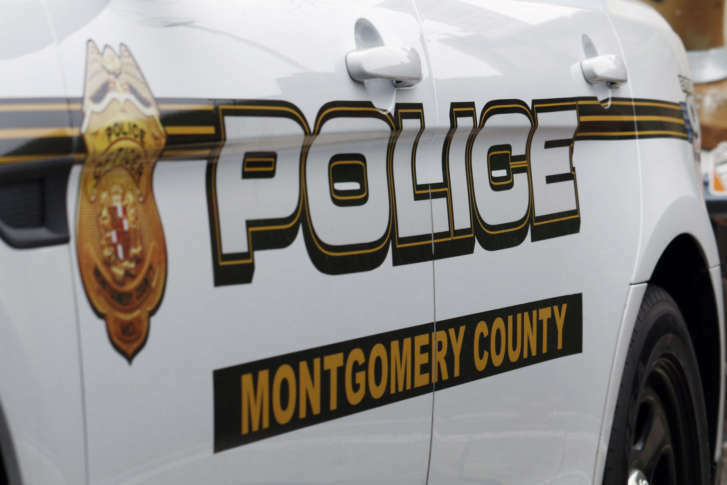 Montgomery County police are searching for a suspect who jumped on the hood of a police cruiser, bashed in its front windshield and removed the rearview mirror in a Gaithersburg, Maryland, parking lot Wednesday. 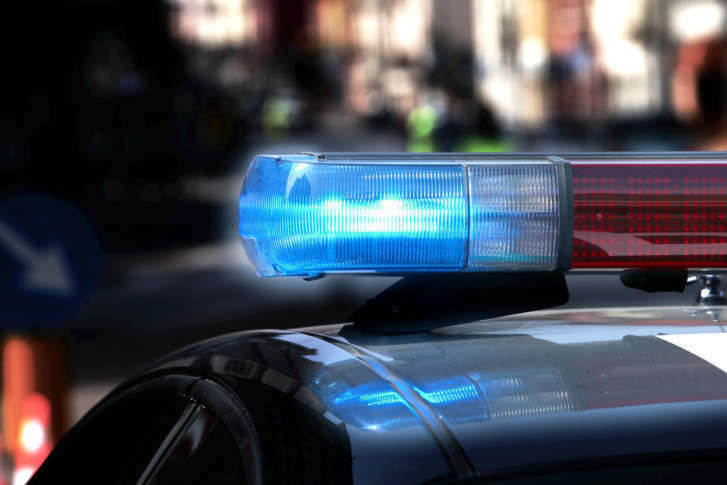 A man was killed after he was struck by a car while trying to cross Hungerford Drive in Rockville, Maryland, on Saturday night. 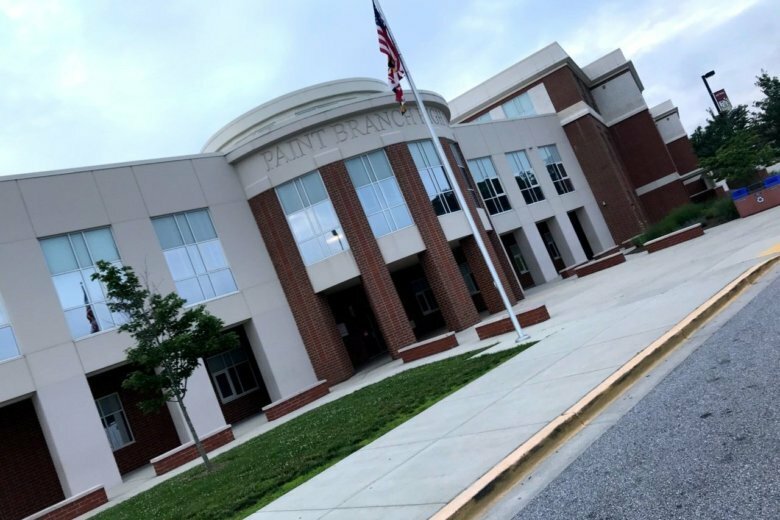 Police responded to Parkland Magnet School for Aerospace Technology in Rockville, Maryland, after the school received a phone threat Friday. A Germantown man is facing animal cruelty charges after police say he hit a poodle-mix he was watching and knowingly denied the dog medical care. A man who worked for an after-school program at an elementary school in Kensington, Maryland, was charged after police said he sent inappropriate texts to two students over a five-year period. The Montgomery County man arrested in Mexico after being charged with murdering his wife had a long criminal history, including being indicted for a police chase that led to the death of a police officer. 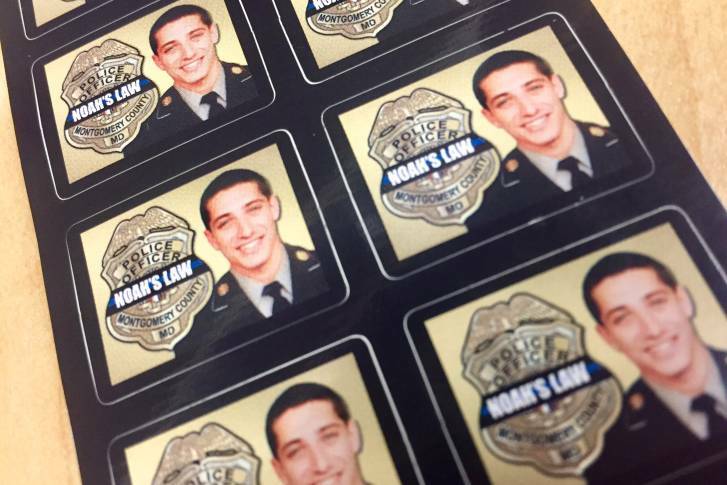 The advocates who helped push through Noah’s Law in 2016 say the law isn’t being enforced to its full extent, calling it a danger to the community and to someone who is caught driving drunk. 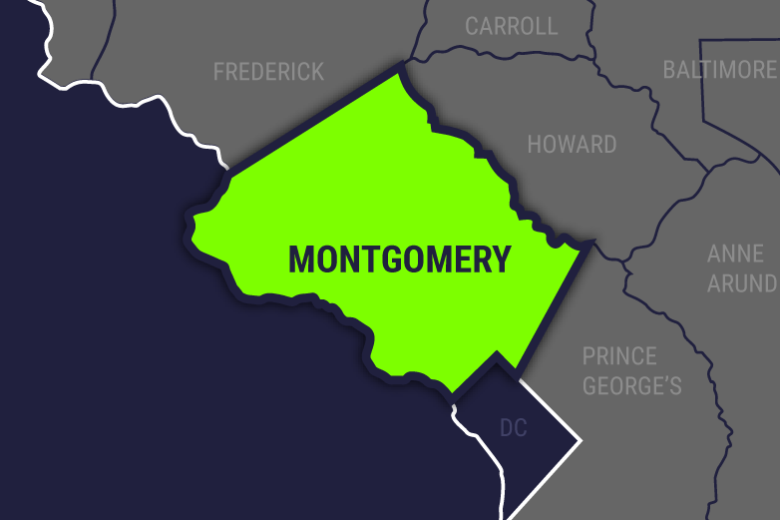 An inmate at the Montgomery County Correctional Facility has been charged with attempted murder after police say he attacked a correctional officer early Sunday morning.